Does Vyond support specific browsers? Yes. Vyond Studio supports Google Chrome, Mozilla Firefox, and Microsoft Edge. Microsoft is focused on their Edge browser and will halt future development of Internet Explorer. We'll continue to support Internet Explorer for our legacy video maker until Microsoft stops releasing updates and patches, but not for Vyond Studio. Please only use the most current version of Microsoft Edge as prior versions may not be compatible with Vyond Studio. Internet Explorer is not supported at this time. If Internet Explorer is selected for use with Vyond Studio, a warning will appear asking to use another browser or revert to our legacy video maker. Safari is not supported at this time. Upon selecting a style, a warning will appear asking to use another browser or revert to our legacy video maker. We'll re-visit our browser analytics from time to time and update our product road map based on data and your feedback. Questions? Send us an email at support@vyond.com. Do I need to whitelist URLs for Vyond if I'm a network administrator? Can I password protect videos? 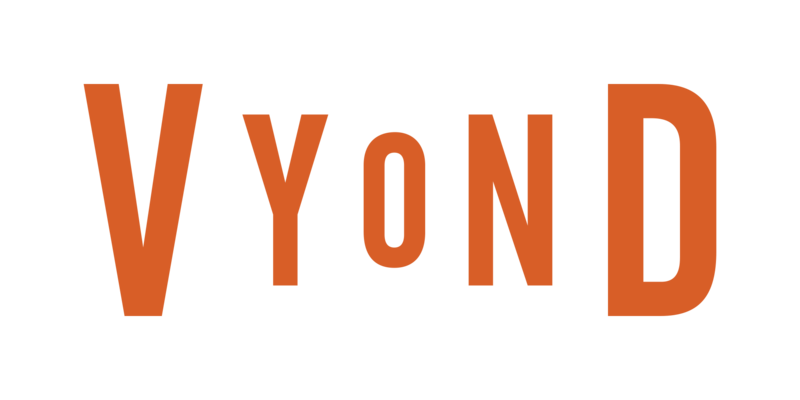 What are the system requirements for Vyond? Do you have open source attribution page? Does Vyond support tablets and other mobile devices? How often are my videos backed up or saved?